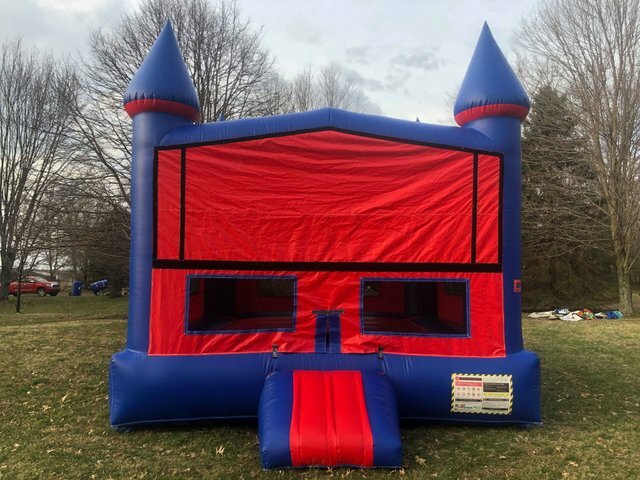 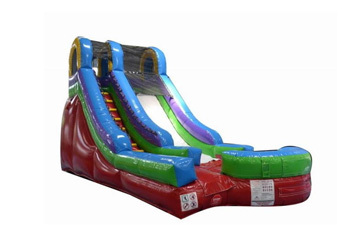 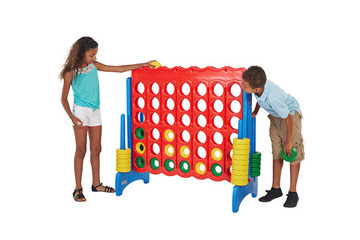 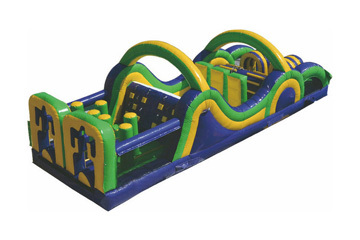 This Blue & Red Castle Bounce House is perfect for your next party or event. 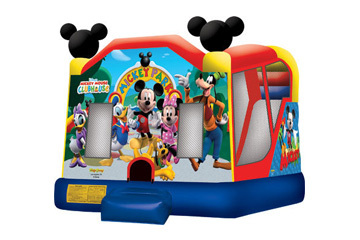 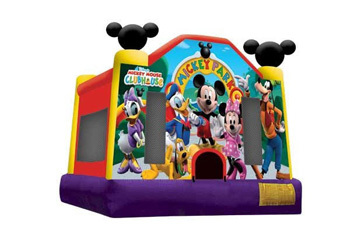 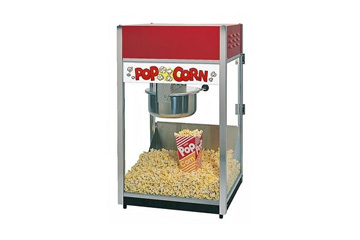 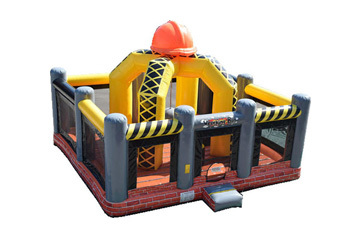 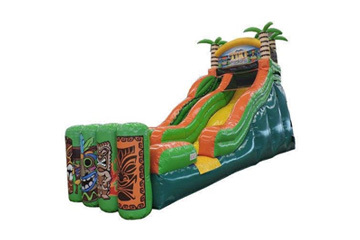 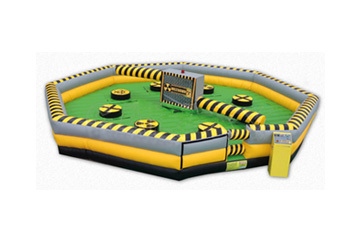 With a large bounce area and quality construction, this bounce house will have plenty of room for kids and adults alike. 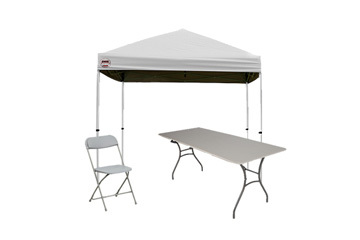 It also features a basketball hoop inside, as well as a covered roof to provide plenty of shade. 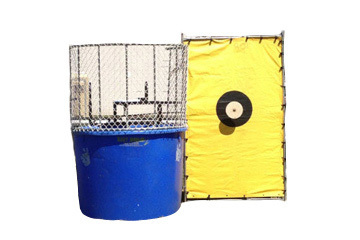 The netting on the front windows and all around the sides allow you to be able to keep an eye on the participants.